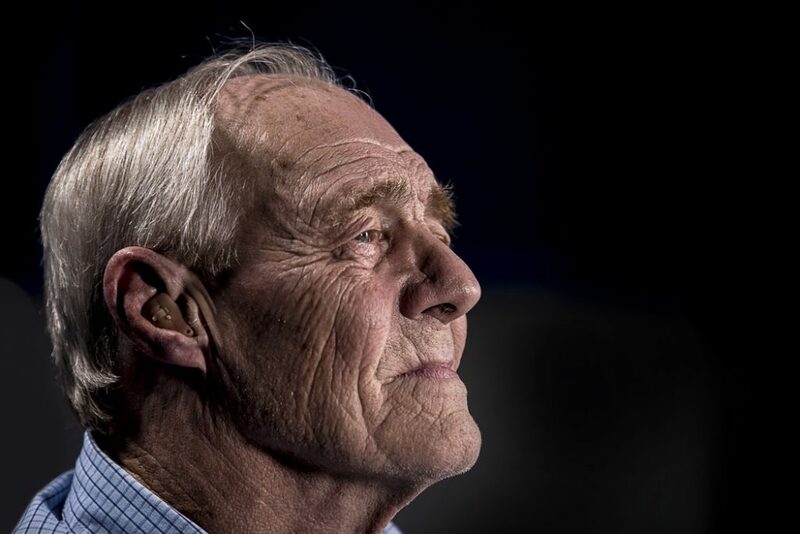 Is hearing loss leading to cognitive decline in elderly people? 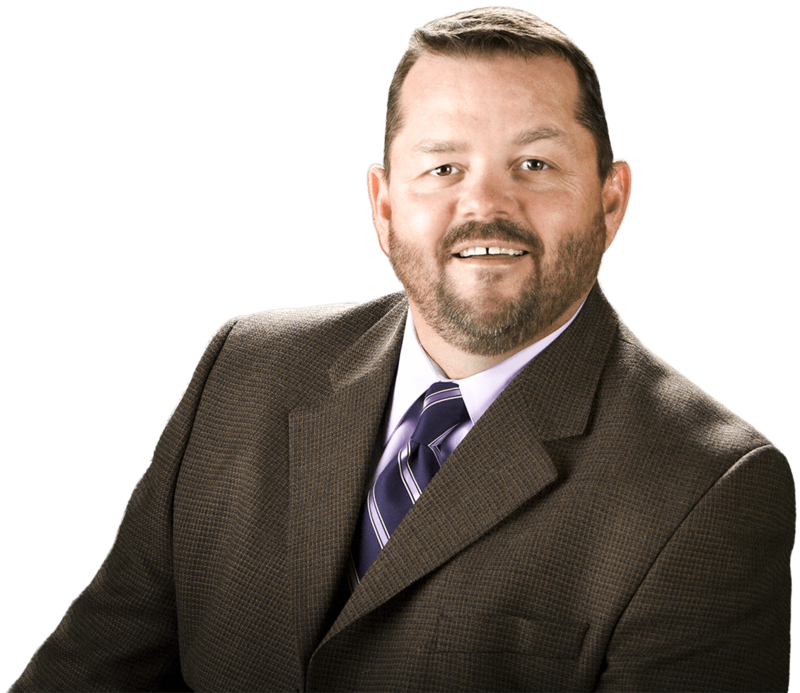 David King is very knowledgeable and professional, yet maintains a relaxed, comforting demeanor. He is patient, clear, and complete in explaining the choices available to help clients experience the best hearing possible. I trust his advice. I can’t think of a higher compliment to pay David. His prices are more than fair, especially when you factor in the hours of service he provides. I never felt rushed as he spent hours teaching me how to use and care for my new hearing aids. I have worn aids before and never had such high quality service. His office staff is also friendly and welcoming, treating as a valued client. I fully recommend Sage Hearing Solutions without hesitation. I am so happy and impressed with Sage Hearing Solutions and the result they provided to me. Deciding to get hearing aids was not an easy decision due to ego, vanity and a belief that I did not have a hearing issue. I visited Sage, prompted by an advertisement. Co-owners David and Jaimie King educated me about hearing loss and the role of aids. Their approach was informative, supportive and low pressure. I left and returned one year later after researching other providers, (and defeating my ego/vanity issues). My undisputed first choice of providers was Sage. They spent so much time with me the prior year, testing my hearing, describing my hearing loss and letting me try different aids, then let me decide. Their business model truly involves providing “hearing solutions” just as the name of their business states. When I came back they matched me with a product that best fit my needs, saw me through the adjustment period and are always available for questions and help. I received the best total value/cost of ownership. Jaimie and David truly care about and know each of their patients. I highly recommend Sage Hearing Solutions to anyone! I walked in there, they greeted me warmly; his wife offered me coffee and he was very friendly and knowledgeable. He has been in the business for many years and knows all about all the different brands and products. Great company, highly recommend! David and Jaimie are awesome! They are pleasant professionals and very caring individuals. They helped me at my most difficult time with temporary but severe hearing loss. They are not a kind of people who just rush and try to sell you equipment but really strive to help people with hearing difficulties gain back quality life. I just ran into their office by chance in emergency, but I am really glad that I got them. I really appreciated the aids that David and Jaimie provided me with. At Sage Hearing Solutions, we provide for your on-going hearing needs into the future. We promise to only recommend hearing devices with proven success at an excellent value, with prices that are affordable for every budget. This is the first step in determining the right hearing solution for your unique needs. We offer a complete audiometric test that will give us a picture of where to target our efforts. Since we know it takes a while to get accustomed to your new hearing aids, we offer a 30 day risk-free trial period. Our goal is always to help you find the right fit and get the most out of your device. Sage Hearing Solutions is locally owned and operated, serving the surrounding Portland, Beaverton, and Hillsboro areas. We take pride in being an active part of our local community. We do the research for you and offer only the newest and most advanced technology available from multiple manufacturers. It’s our mission to ensure you have a variety of state-of-the-art devices to choose from. Every patient we see has a different set of needs and priorities. Our professionals work with you one-on-one to find the right solution for your lifestyle and budget. At Sage Hearing Solutions, you’ll find personalized care that’s unmatched anywhere else. We take our time to explain the ins and outs of hearing care so you are comfortable every step of the way on your journey to better hearing. We believe that education is a crucial part of your experience and always welcome any questions you may have. Hearing loss is described by varying degrees, not percentages. It can be mild, moderate, moderately-severe, severe, or profound and vary across pitches. The type and degree of hearing loss is determined by a simple hearing test, and is measured as the amount of volume loss you experience compared to normal averages. The cornerstone of David’s professionalism is built on his commitment to serving the hearing impaired and to exceed the expectations of his patients. After working for over a decade with a national audiology company, he and his wife decided to open their own practice to better serve the needs of their community. By combining integrity with his extensive knowledge, David naturally demonstrates a unique ability to educate his patients and their families about effective hearing strategies and the treatment of hearing impairment. David, I wanted to thank you for taking the time to meet with my husband and I to determine what was wrong with my hearing aid. 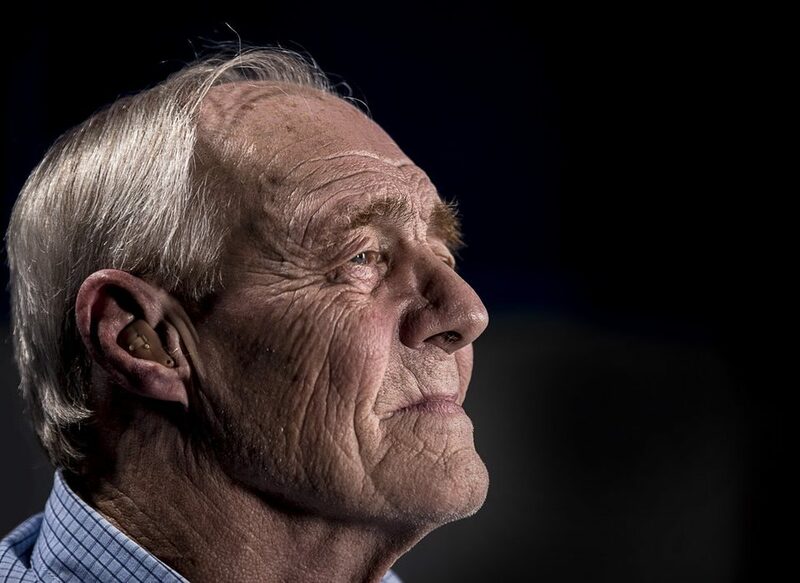 Being without "ears" even for a short time had me anxious and worried, especially on a Saturday when most hearing aid establishments are closed. Not only did you come into the office on your way to a family event, you fixed my aid, provided new batteries, repaired my back up aid, and provided excellent advice on future maintenance...all at no charge. I definitely recommend SAGE and would absolutely return for any additional assistance for future hearing issues. Thank you and your lovely family for taking the time to get me back up and "running". You have exceptional customer care. I want to give a huge shout-out to this place for being so helpful and quick and always knowing exactly what needs to be fixed on my hearing aids. I would highly recommend this place if you need your hearing aids fixed or if you simply have any concerns about your hearing. I always leave this place satisfied with a smile on my face 🙂 thank you so much!!! After losing my Phonak hearing aids (and since found them again), I ordered new devices made by Siemens from Sage Hearing. From the technology point of view, the Siemens hearing aids are a step function improvement in capability. David was able to not only tune them to my preference but enabled other capabilities on the devices that the Phonak never offered. While they are more expensive, they are much better in both flexibility, precision, and comfort. From the service point of view, David is extremely helpful, polite, and technically competent. He worked with me to get the best pricing and was flexible in payment options. He encouraged frequent follow-up visits, all at no charge. He was very helpful in making the right initial settings for me and managed the audio increases cafefully and skillfully. I heartily recommend Sage Hearing for their wide range of device options, knowledgeable adjustment and maintenance, and overall customer service. My husband and I had the pleasure of meeting David King of Sage Hearing Solutions a few days ago. One of my husband’s hearing aids was not working. After my husband explained what was happening with the hearing aid, David knew what was wrong and came up with a solution to fix the problem. David took time to answer all of our questions and didn’t rush us. We were treated with respect and as people not a dollar sign. With his personality and calm demeanor I feel he would be wonderful with children as well as adults. If you’re looking for an audiologist who is knowledgeable, caring and honest go to Sage Hearing Solutions. Great Customer service. David came in on a Sunday to see me and is a pleasure to deal with. Highly recommended. I first met Dave in Tigard Oregon , When he was with a different company, then again in Phoenix AZ same company. Dave has the ability to listen and interpret what I wanted from my hearing aids and deliver. I'm still in Phoenix but am excited to hear that Dave has his own business now and will be even better at giving valued care at reasonable prices. I have struggled finding someone to supply hearing aids and adjust them properly so I can hear. When I found David King, I realized I won't have to look anywhere else. Thank you David for helping me to hear the best possible and helping my hearing aids to be so comfortable and natural that they seem to be a part of me. I live a very active life style and my hearing is extremely important. You have made my life so much less stressful when it comes to my hearing. I can't say thank you enough! Thank you also, for working with me and my insurance company. You went the extra step to make this work! Being new to the area, I needed to have my hearing aids cleaned and maintained. Thank goodness I found David at Sage hearing solutions. He was happy to help. Gave me a hearing test and updated my hearing aids. They sound better than ever. I strongly recommend David and Sage Hearing Solutions. P.S. He also is a great source for fishing info. I have been wearing hearing aids now for about 25 years. After trying 2 or 3 hearing aid professionals, I located David King, and have been with him now 6 - 7 years. David King is a true professional, compared to the others. He gave me true hearing test and then fitted me with the proper aids for maximum results. His service after the sale, and trust worthiness has been supreme at all times. I would not even think of changing to another professional to service my hearing needs. I just saw David King and he was awesome! He gave me a test and then programmed a hearing aid that fit my hearing loss and he was so nice and professional and he also talked with my mom and Aunt and Uncle who were also there while he was programming my hearing aid, He said he was happy that I can hear out better of my new aid, which was a ReSound aid. He gave a great service and so he will be my new audiologist! I am so happy David King is back in the area. I missed his personal, professional service. I just stopped in to to say hello and welcome him back. I had no intention of upgrading my hearing aids, even though they were several years old. I thought they were working just find.Was I ever mistaken. When he put the latest technology in hearing aids in my ears, there was no way I was leaving his office without them. I heard sounds I never knew I was missing. His caring attitude, knowledge genuine concern is amazing. Thank you David for improving the quality of my life, my family, grandchildren and friends thank you too. I now hear every word that is spoken even when someone is talking to me from another room!!! Could you repeat that, turn up the TV please are now omitted from my vocabulary. Thank You Thank You David and Jamie and welcome back. Super friendly, and super available. They know their stuff! I took my aged father to Sage Hearing Solutions to address a hearing problem my father had been suffering for years. David King provided thoughtful, professional service and assisted us in finding the right hearing aids. On Saturday morning of the 2015 Labor Day weekend, the tubing on my father's right hearing aid broke. I called six different hearing aid businesses in the Beaverton/Portland area and got six different answering machine recordings. Five of those recordings said they would return my call on Tuesday when their offices reopened. Only David at Sage Hearing identified himself by name on his recording in which he promised a return call by the end of the day. He called after just two hours and offered to wait the 30 minutes it would take for us to get to his office (on his holiday weekend!) simply saying, "We are here to serve the community." When we arrived, David took the time to gather my father's hearing history and proceeded to remove and replace the broken tubing. He tested both of my father's hearing aids, made sure they fit properly and were working correctly before we left his office. My father was thrilled with the results and so was I. I would highly recommend the professionalism and experience of David King at Sage Hearing Solutions to anyone. David- Thank you so much for all you've done to help my mom get her hearing aids issues straightened out! Our visit to your office was so comfortable, and your patience and concern with helping her fit the new hearing aids, and fine tune them for her needs was impressive. Best of all, she loves using them. I recently moved to the area and was previously with my hearing doctor for 10 years, so to find a place like Sage Hearing Solutions with a great doctor like David was a blessing. My equipment needed to be sent away for repairs- I receive it back very promptly, with a great warranty from David and helpful tips to keep my piece in running conditions. Very helpful and fairly priced. As a locally-owned family business, we feel fortunate every time a patient finds their way through our doors. It means we are being given an opportunity to assist an individual within our community by helping them to hear better and get more out of life.